For decades, dentures have been the go-to solution for missing tooth replacement. 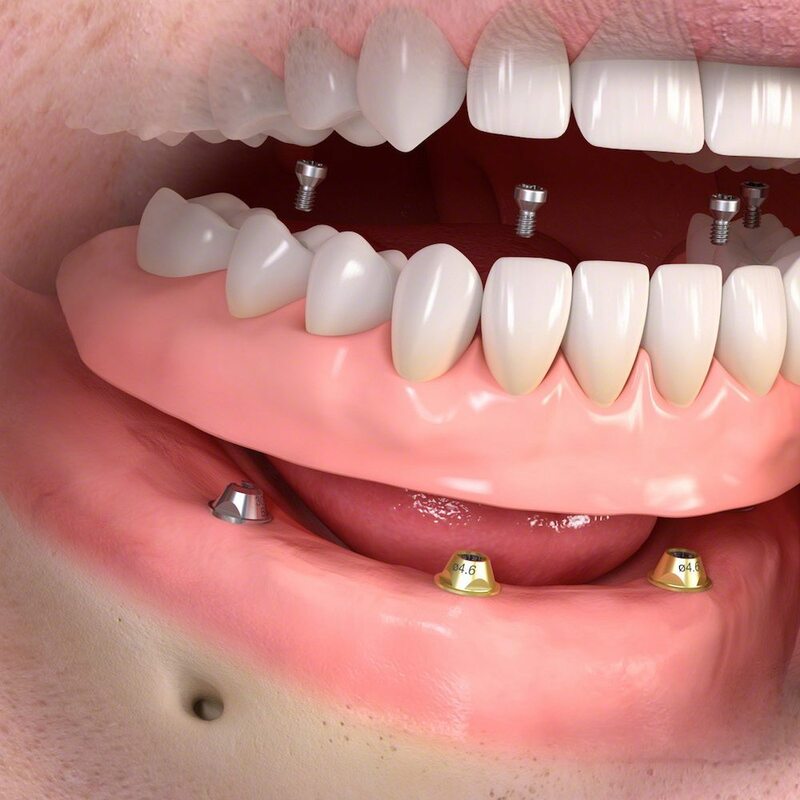 These dental prosthetics are carefully crafted for a shape and appearance that is unique to each patient. As technology has improved, dentures have been made to look more natural than ever – often undetectable to other people. But despite their versatility and effectiveness, one feature has been problematic for denture wearers: the fit. Even though dentures are designed to fit snugly over the gum line, the bone beneath it inevitably deteriorates over time. 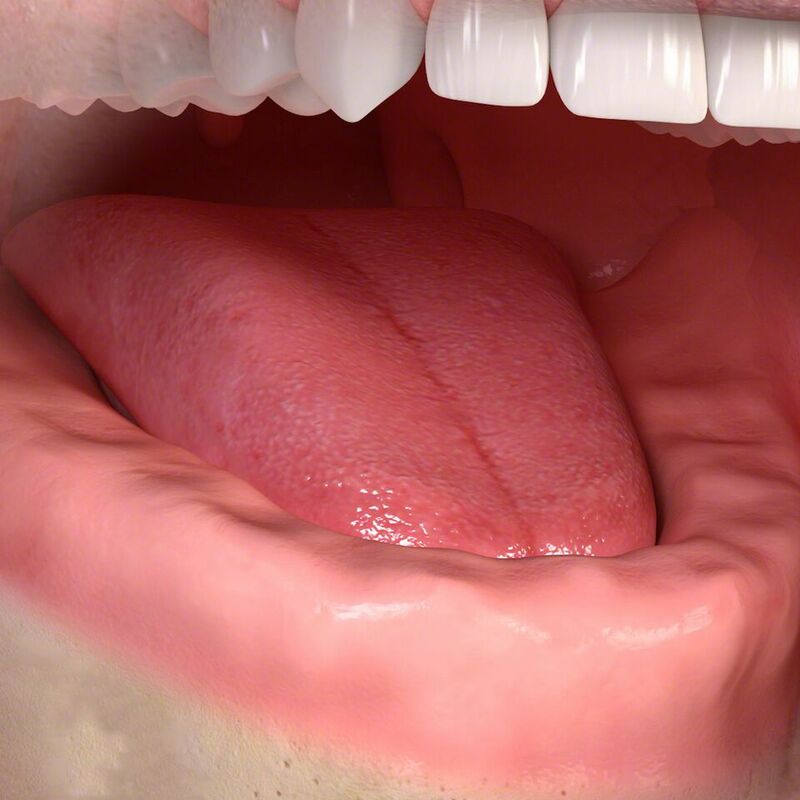 This causes dentures to slip, slide and even come out when talking or chewing. Fortunately, the use of dental implants has changed the way people wear dentures, making them more secure and easier to wear than ever before. Dental implants are titanium rods placed within the jaw bone in place of a natural tooth root. The bone fuses to the implant, forming an anchor for tooth prosthetics, such as dentures. When patients choose implant retained dentures, they get the flexibility of a denture with the permanence of an implant. that 30 million people in America are currently missing all of their teeth – either in their upper jaw, lower jaw, or both? 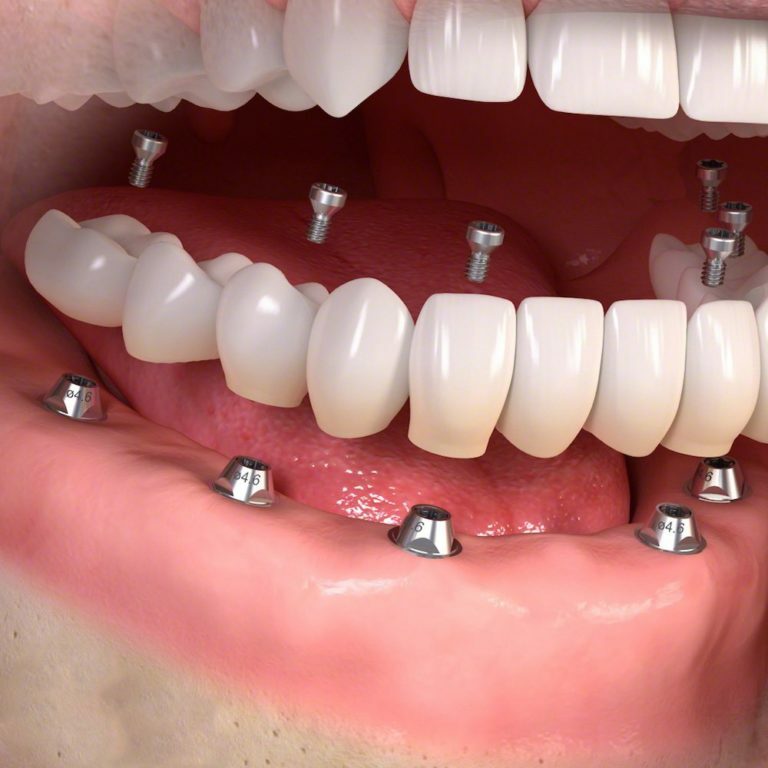 Many of these people are candidates for complete implant retained dentures. But partial dentures are common too. In fact, 178 million people in the U.S. are missing at least one tooth, qualifying most for an implant retained crown. Am I a candidate for implant retained dentures ? Implant retained dentures are a solution for many, but not all patients. If you are missing one or more teeth, contact our office to schedule a consultation. To qualify for dental implants, you must have an adequate bone structure to support the implant. How long does it take to get an implant retained denture? Because dental implants and dentures are custom-made to fit each patient, it can take several weeks or months before the process is complete. After an initial consultation, an appointment will be made to remove any teeth that need to be replaced and begin inserting implants into the jaw. A mold will be taken of the newly fitted implants, which a dental lab will use to fabricate dentures for the patient. If there are any natural teeth remaining, the dentures will be created to mimic their shape, size, and color. I don’t have enough bone to support an implant retained denture. What options are available to me? If the jaw bone that once supported your missing teeth has already eroded, you may still be able to qualify for dental implants by undergoing a bone grafting procedure. During this treatment, the jaw bone is built up to sustain an implant. For more information about implant retained dentures and whether they are right for you, contact our office.